Here at Vinli, we’re passionate about connecting every vehicle on the road. That’s a lofty goal, but it’s been made a little less lofty with our newest channel partnership. 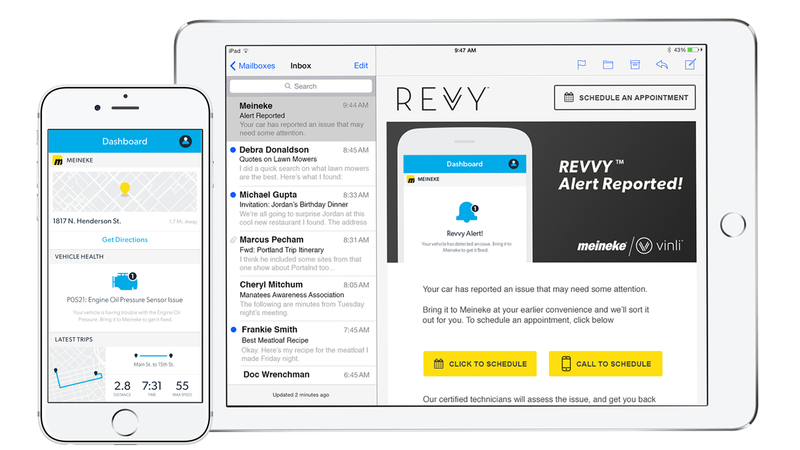 Meineke, the nation’s leading car care provider, has launched its very own connected vehicle solution with Vinli. 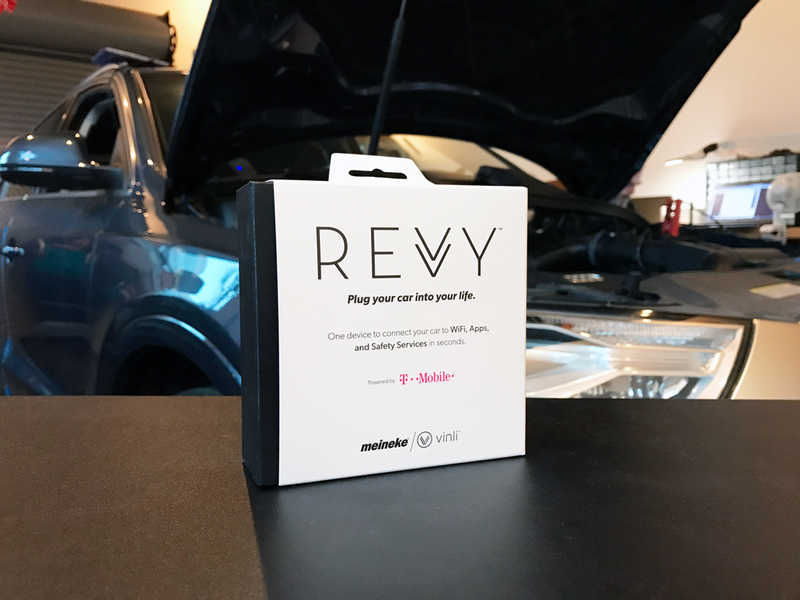 The Revvy experience is built on the Vinli platform, and provides Meineke customers with full access to the diverse ecosystem of apps and services available on the Vinli platform. As part of this initiative, our team worked with T-Mobile to bring streaming to the in-car WiFi experience, a huge win for those of us still rocking out to cassette tapes (looking at you, Garth….). This might not impact your app directly, but will be an overall boost to the experience of our shared users. We continue to work with world class partners like Meineke and T-Mobile to bring your apps and integrations to the masses. Our goal is to empower users with a personalized connected car experience, and the developer community and app ecosystem that makes this possible. We expect lots of feedback from this new wave of Vinli users, and are thrilled to work with our developer community to continue improving all Vinli powered experiences. As always - don’t hesitate to drop us a note at dev@vin.li or on twitter @VinliDev.